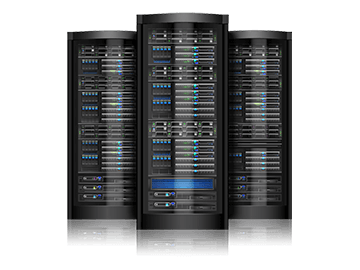 Get world-class, lightning fast and super reliable hosting that will give you the tools you need to build something amazing! Whether you are a startup seeking to establish a basic online presence or a large corporate company looking for advanced hosting solutions, we have you covered! Host your websites and email on either a Linux or a Windows platform. 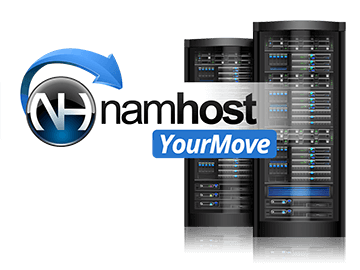 From as little as R 60.00 p.m.
Start your own hosting empire! Host as many websites as you can. From as little as R 275.00 p.m. Host multiple websites but with added benefits like root access and easy scaling. From as little as R 805.00 p.m.
Be in complete control with your own linux or windows server. From as little as R 3 300.00 p.m.
"Hats off to Granwille! Efficiency at its best! Thank you for being so patient!" "Great service, great support..Thank you"
"Extremely reliable, hard working and very good at getting a challenging job done." "Over the many years I've used them, the service has been consistently professional and prompt. Well done guys!"